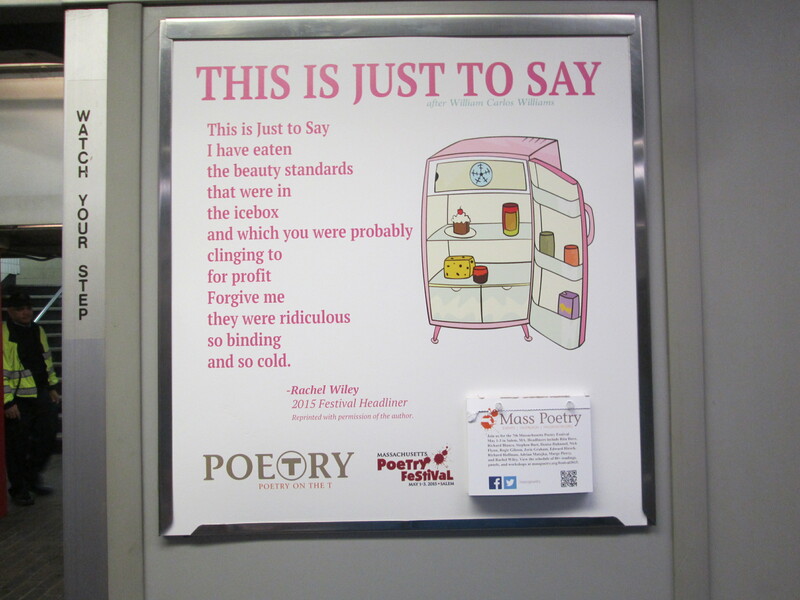 This is Just to Say/I have eaten/the beauty standards/that were in/the icebox/and which you were probably/clinging to/for profit/Forgive me/They were ridiculous/so binding/and so cold. –Meet the internet’s goth body-positive princess! –Top 10 weirdo-babe plus size shops. -These 50 Lindy Bop dresses are gorgeous. I especially love #s 1, 5, and 7. –#DropThePlus campaign by Stefania Ferrario and Ajay Rochester ignites social media–but is it invalidating to actual plus size women? –11 Lakme Fashion Week looks that will inspire your spring wardrobe. –6 bloggers wearing gorgeous floral dresses from Igigi. -My new favorite shop: Asunder, which makes gothy, witchy, Victorian-inspired jewelry. –Which ’90s jewelry trends are primed for a comeback? –How “obesity” became a disease. –The trouble with before-and-after pictures. –Are there fat Asians? Yes, I’m one of them. -I’m looking forward to Susan Greenhalgh’s upcoming book Fat Talk Nation: The Human Costs of America’s War on Fat. -If you can, help out Rob, a man who is suffering a health crisis because his doctors spend years blaming his symptoms on his size rather than treating them. 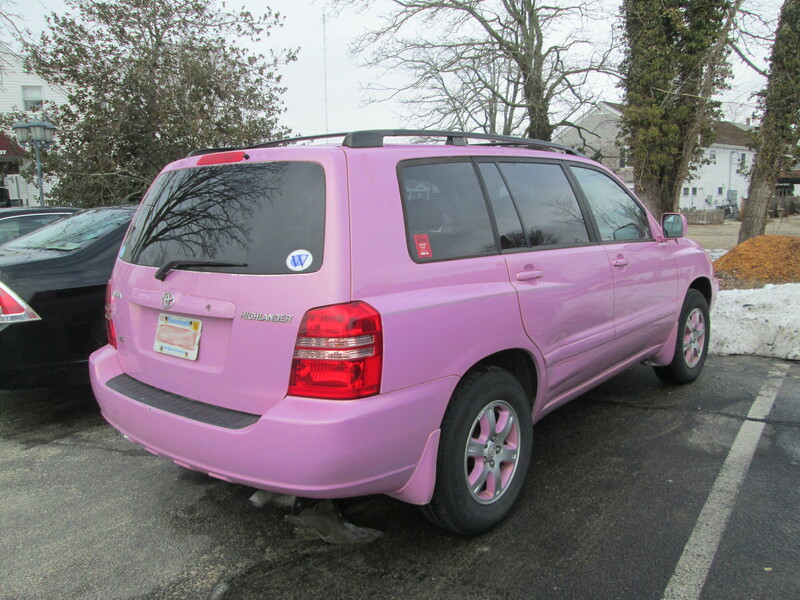 Saw this pinkish-purple SUV on my trip to the Cape last week. If I ever get a car, it will be this color.